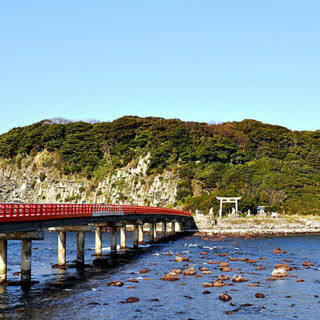 The Hokuriku region's finest natural scenery, and nationally designated as a natural monument. 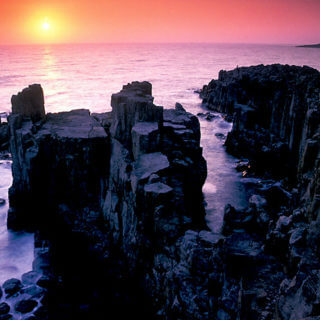 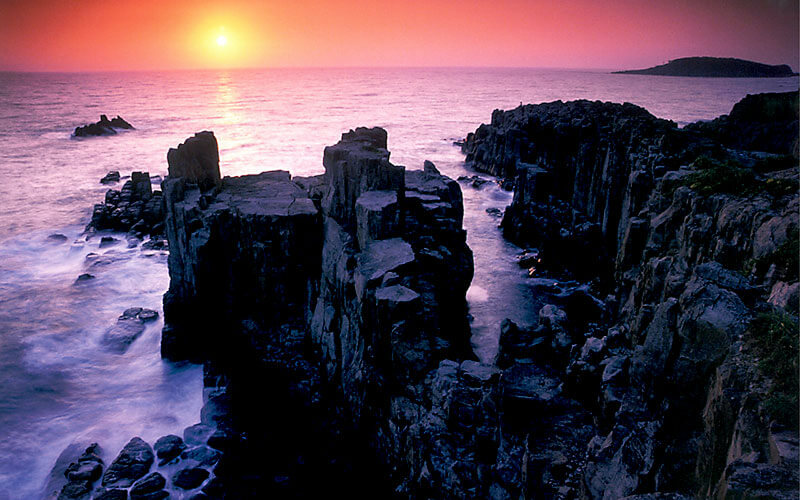 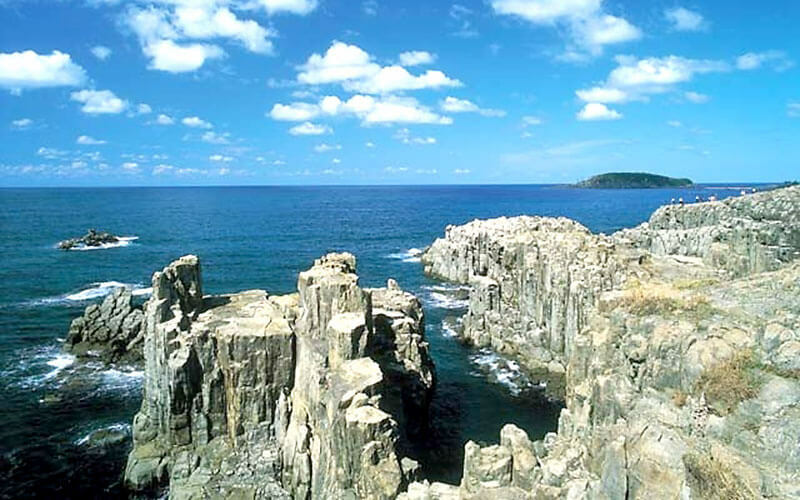 The rocky coast was gradually worn down by the rough waves of the Sea of Japan after forming as giant columns of rock with sheer, dramatic cliffs, for spectacular scenery across roughly a kilometer-long stretch of the coastline. 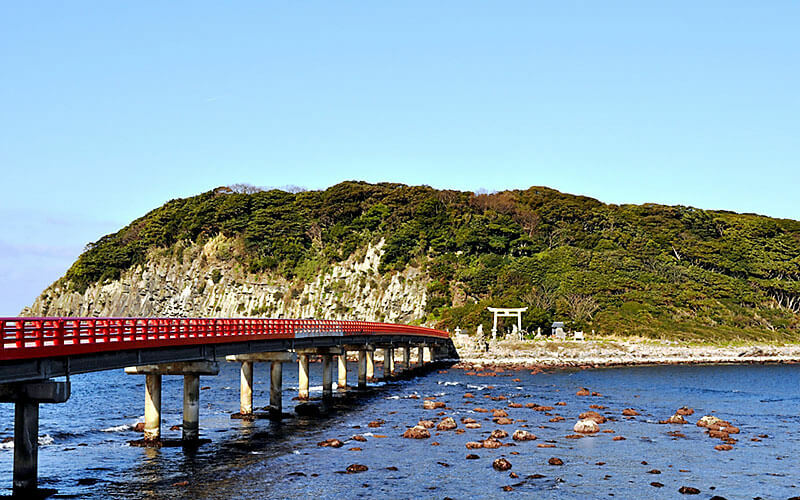 Tojinbo is incredible through all four seasons: enjoy the blue of the sea below the blue of the sky on clear days, or deep red sunsets, whereas in winter the snow blows up from the sea below — just some of the remarkable sights you can see here.